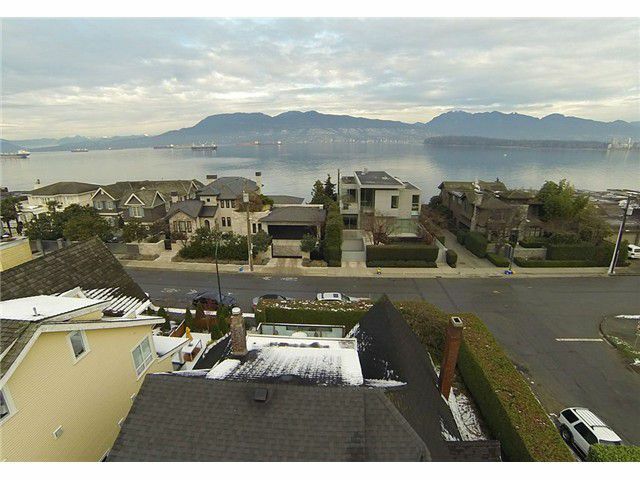 Prime locaton on the golden mile 2956 Point Grey Rd is situated on a bright southeast 53.3 x 120' corner RS-8 lot. Water, City & mtn views. Gracious living, dining rms with crown mouldings & wood burning fireplace, oak hardwood & fir floors. Updated kitchen with eating area, 2 bdrms & renovated bath on main. Generous reno'd master /sitting rm with view deck, walk-in closet & ample storage. Self contained 3 bdrm bsmt suite. Sunny private property and a rare find to purchase.